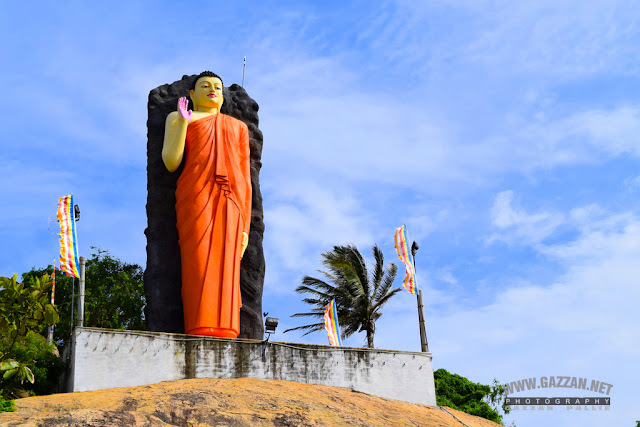 The Mattala International Airport is an international airport currently under construction in Mattala, in the Hambantota District in the south of Sri Lanka. Upon completion, the Mattala International Airport will be Sri Lanka's second international airport, joining the Bandaranaike International Airport. Hambantota International Airport will include domestic/regional and international passenger and cargo terminals, warehouses, as well as being compatible for seaplane/amphibious operations etc. It will have facilities for pilot training, technician training, aircraft maintenance and charter/private jet parking.